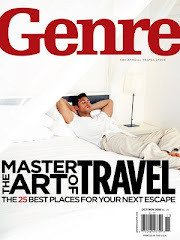 Modern Family is one of my favorite TV shows and has just been featured on three different holiday-themed covers of TV Guide as one of the best shows in 2010. If you haven't watched it before, you really should. It's a hoot AND a hollar! 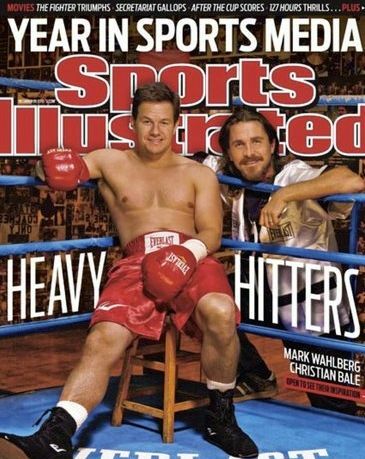 Also, Mark Wahlberg and Christian Bale are featured on the cover of Sport Illustrated Magazine for their movie The Fighter. A bit of sporty spice for the holidays.